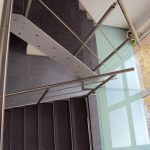 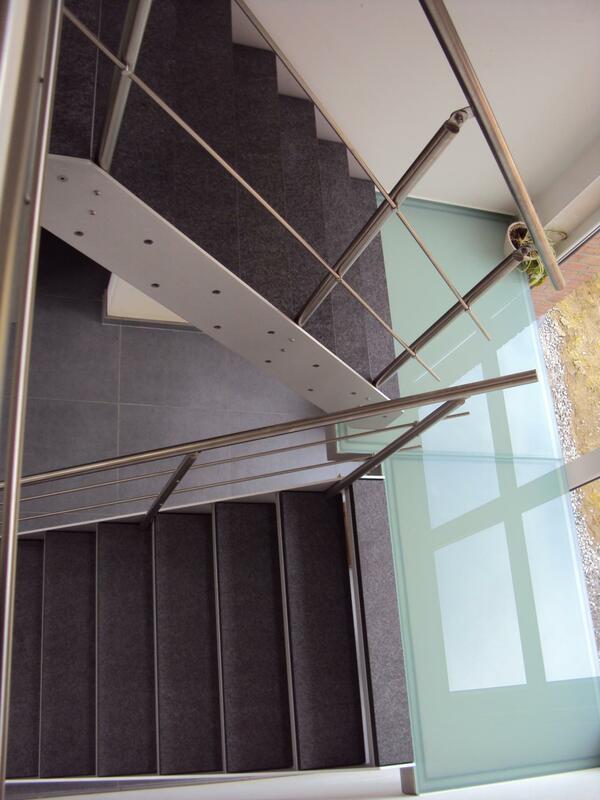 Staircases manufactured with natural stone are often overlooked as being the ‘exterior’ alternative. 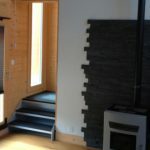 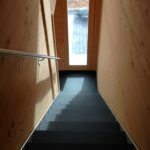 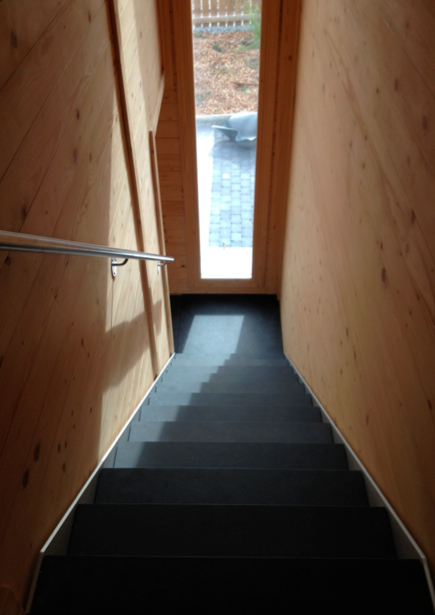 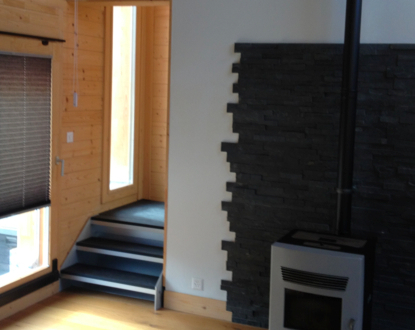 In fact, some of the classiest chalets in the Swiss alps have our stone staircases installed. 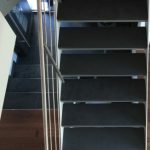 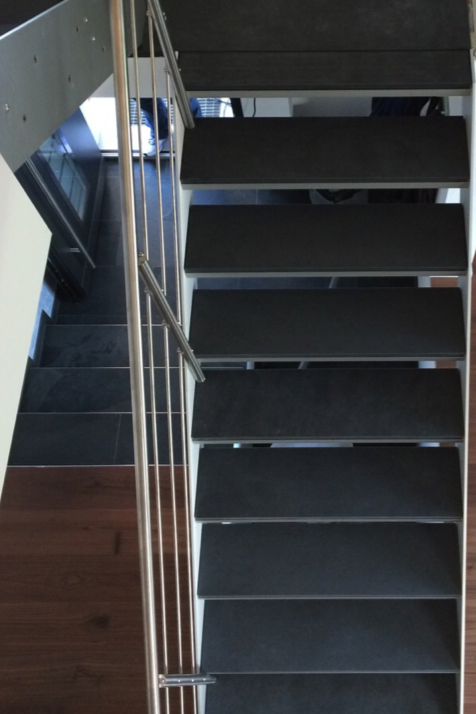 Available in several stone types, a black slate step gives a rich contrast to the warmth of natural anodised aluminum.